Turn your camera-equipped iDevice into a portable scanner with Digiset's productivity app, JetScanner. We also have an app that allows you to add realistic lens flare effects to your photos, and a Foolproof Art Studio. 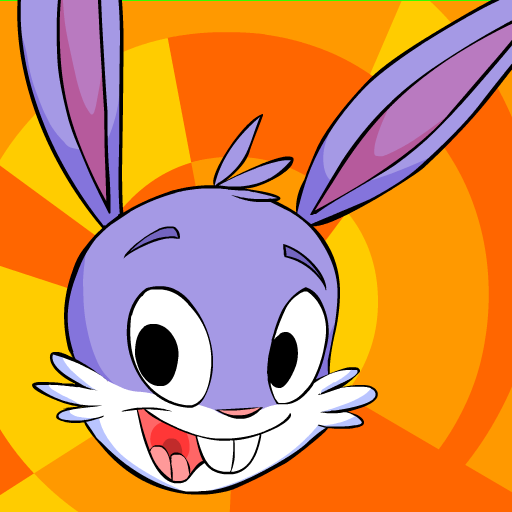 Ed Meets The Dentist ($1.99 → Free, 102.6 MB): This educational app has your child joining Ed, the young rabbit, on a trip to the dentist to help ease any fears they may have. It includes a full length cartoon to start them off, which details each step your child might encounter during their first dentist visit. They're then allowed to participate in the whole process of cleaning Ed's teeth. By the time they're finished, they should feel as if they've done it all before. Ed Meets The Dentist is available for free for a limited time. It has a 4.5-star rating with a total of 23 ratings. Foolproof Art Studio for iPhone ($1.99 → Free, 17.4 MB): They say nothing is foolproof, but this is as close as you'll come to applying mistake-free oil painting effects to your photos. You're able to import a photo from a variety of sources or snap a new one in-app. Then just drag your finger all over the canvas to add a nifty oil painting effect. The quicker you move your finger, the more blurry the effect will turn out. You're able to customize the brush size and effect as well. Your final creation can be shared via social networks, or you can save the entire process as a video and put each stroke on display. 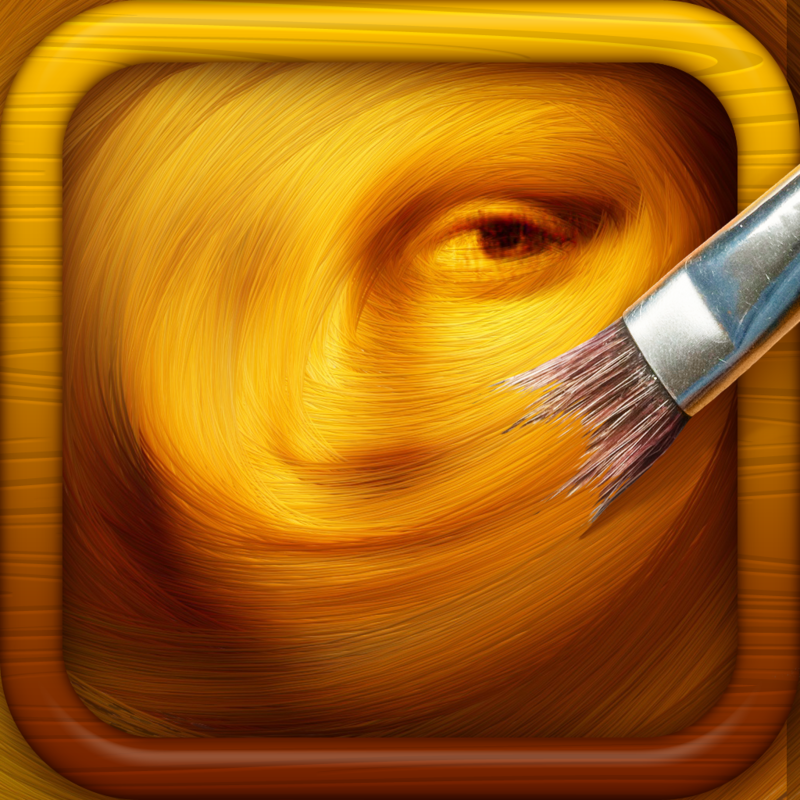 Foolproof Art Studio for iPhone is available for free for a limited time. It has a 4.5-star rating with a total of 42 ratings. 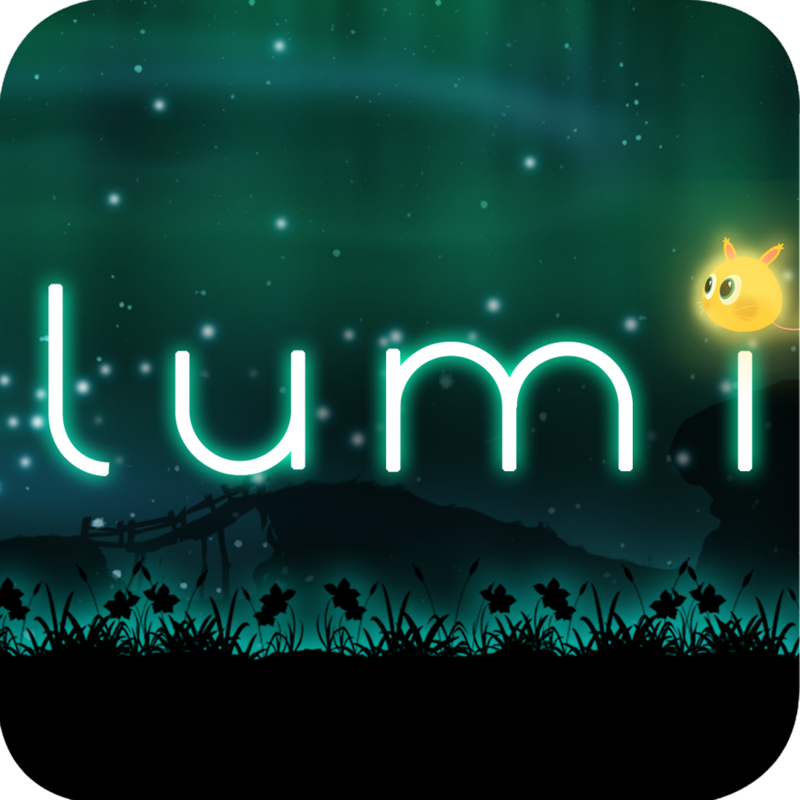 Lumi for iPhone / iPod Touch ($2.99 → Free, 160.4 MB): Save the universe from the encroaching darkness in this unique platform game. You're able to control your Lumi's direction using an on-screen joystick. Tap the screen to jump over obstacles and into magnetic areas, which allow you to fling your Lumi onto hard to reach platforms. 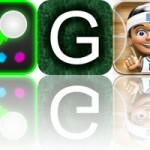 The game includes 10 levels, and achievements and leaderboards via Game Center. Lumi for iPhone / iPod Touch is available for free for a limited time. It has a 4.5-star rating with a total of 213 ratings. 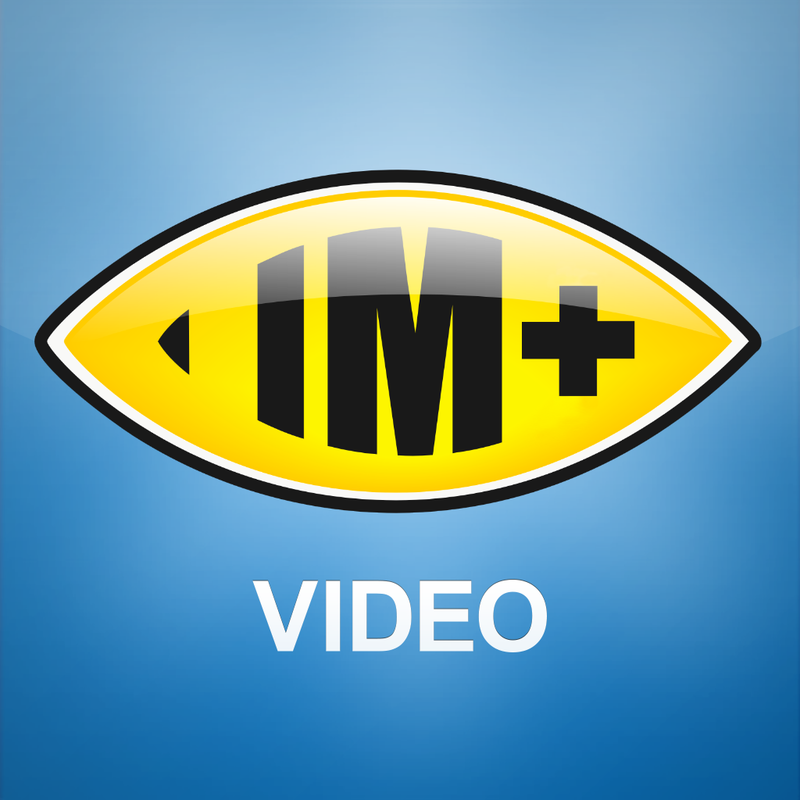 IM+ Video ($0.99 → Free, 11.4 MB): Get in touch with your Facebook friends via video or text chat with this all-in-one social networking app. IM+ Video isn't convoluted like the official Facebook app. Instead, its minimalistic interface allows you to quickly and easily get in touch with your friends with just a tap. There are no hidden costs or restrictions, just pick a friend and you'll be connected over Wi-Fi, 3G, or Edge. You're also able to customize the interface to fit your mood thanks to the three built-in themes. The app also includes a built-in browser, and push notification support. IM+ Video is available for free for a limited time. It has a 4-star rating with a total of 131 ratings. 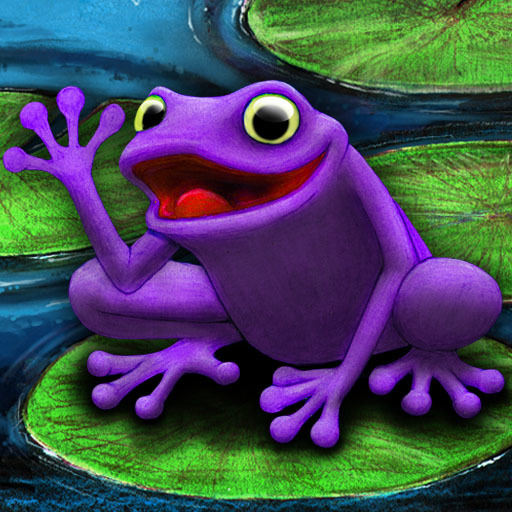 The Purple Frog ($3.99 → Free, 83.5 MB): An interactive children's book that tells the story of a purple frog who is just looking for acceptance from his peers. Your child can follow along with the professional voice narration or they can read the entire story all on their own. Words can be tapped on to hear them sounded and spelled out. 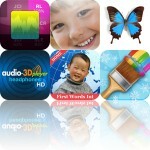 The app also includes relaxing background music and sound effects. The Purple Frog is available for free for a limited time. It has a 4.5-star rating with a total of 32 ratings. Toca Tailor Fairy Tales ($0.99 → Free, 42.7 MB): Your little one can play dress-up with this education app. They can choose between two characters, and then mix and match colors, prints, and fabrics to create funky outfits. Your child can also create their own unique pattern by snapping a photo of something in their environment. Once everything looks in order, your child can take a photo of their creation using their own room as a background. 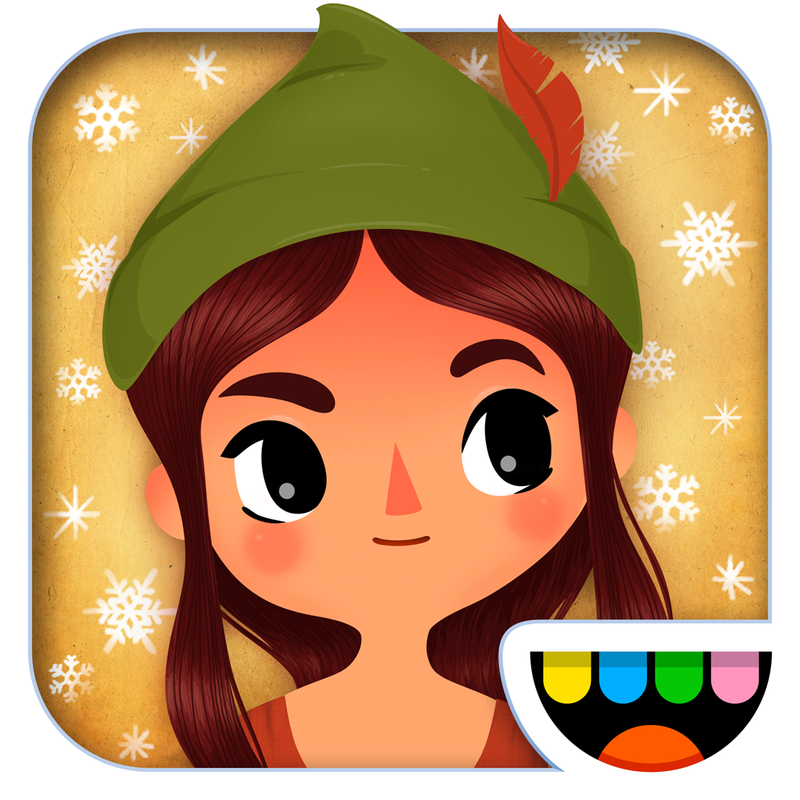 Toca Tailor Fairy Tales is available for free for a limited time. It has a 4.5-star rating with a total of 3296 ratings. LensFlare ($0.99 → Free, 39.8 MB): Bring some life to your photos by adding realistic lens flares with this stunning effects app. 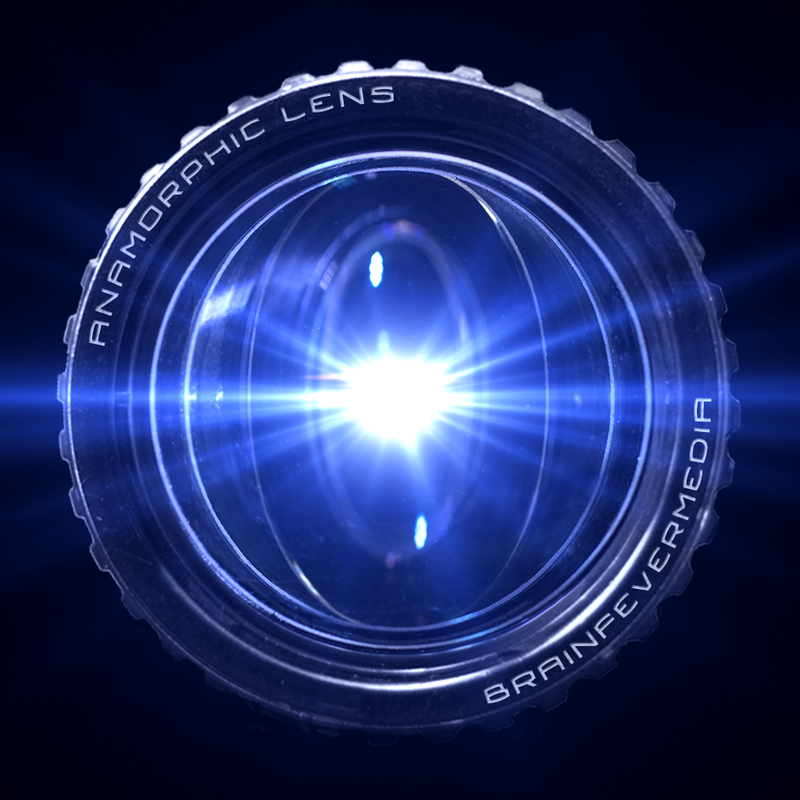 It includes more than 55 types of lens flares to choose from, all of which can be repositioned with true to life results. You're also able to adjust the brightness, tint, and aspect ratio of your photo before finishing it off with a filter. Your final creations can be shared via email, Twitter, or Facebook. LensFlare is available for free for a limited time. It has a 4-star rating with a total of 160 ratings. Dragon Island Blue ($0.99 → Free, 46.2 MB): Wish you could play Pokémon on your iDevice? Well, you can't, so you'll just have to let it go. But at least there is Dragon Island Blue, a magical role-playing game that allows you to train, battle, and catch monsters. The game includes more than 200 monsters that can be caught, combined, and evolved. Battle your way through a massive world filled with dungeons and plains to become the ultimate breeder. The game also includes side quests to take on, a variety of challenges, and achievements and leaderboards via Game Center. 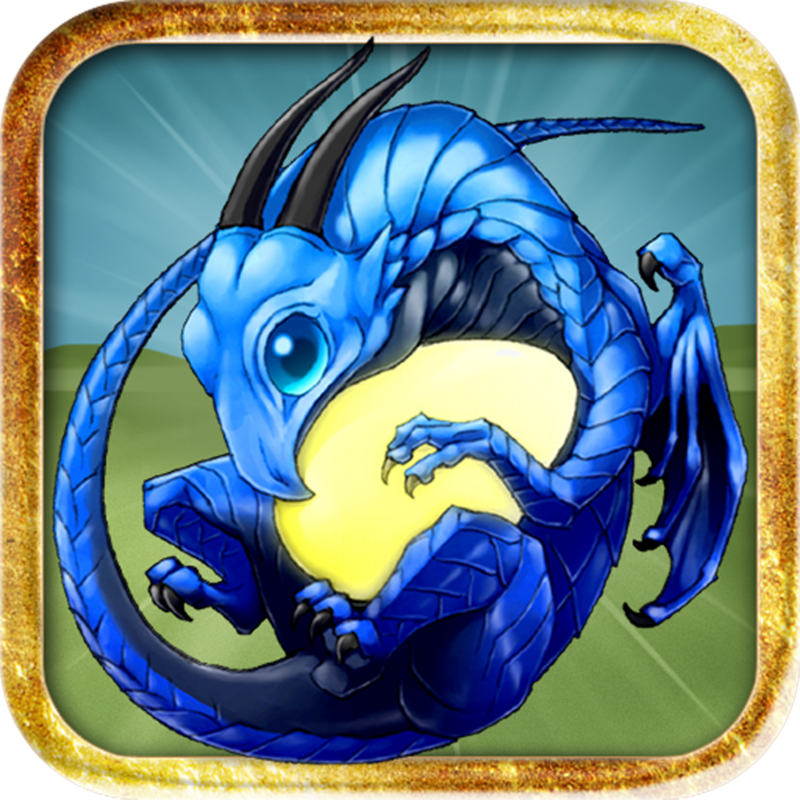 Dragon Island Blue is available for free for a limited time. It has a 5-star rating with a total of 4831 ratings. 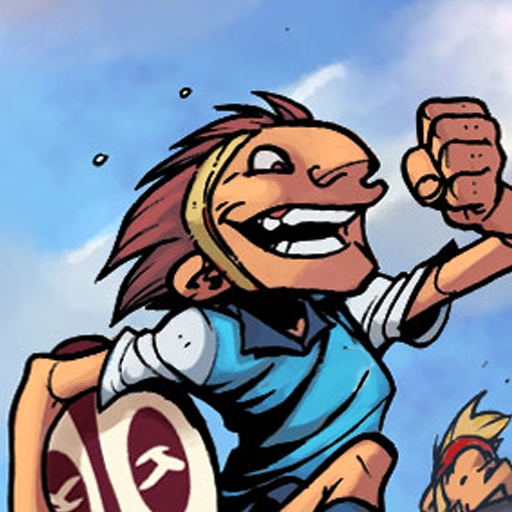 Kahmate ($3.99 → Free, 32.5 MB): Kahmate takes the rugged sport of rugby and turns it into a more strategic, geek friendly board game. Take turns with your opponent moving your players across the field in order to take possession of the ball and score. You're able to move each player separately, and have them perform actions like pass and tackle. You also have to manage the fitness of your team by strategically playing cards in your hand. The game includes pass and play multiplayer, a single-player training mode, and five players with unique characteristics. Kahmate is available for free for a limited time. It has a 3.5-star rating with a total of 18 ratings. JetScanner: Camera to PDF, scan multipage documents to PDF ($3.99 → Free, 4.6 MB): Use your iDevice's camera for something other than taking snapshots of your meals with this productivity app. JetScanner is able to turn your camera-equipped iDevice into a portable scanner. Just point, shoot, crop, and share. You're also able to capture multiple pages and save them all within a single PDF file. The app supports a variety of cloud services, including Dropbox and Evernote, and the ability to share your files via email. 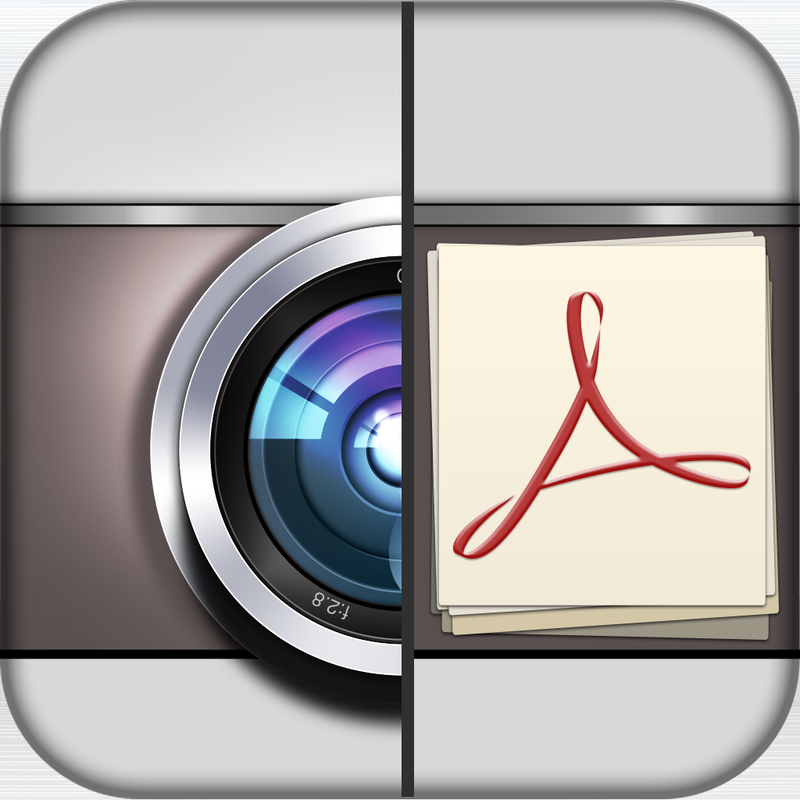 JetScanner: Camera to PDF, scan multipage documents to PDF is available for free for a limited time. It has a 4-star rating with a total of 13 ratings. Lumi HD ($4.99 → Free, 171.0 MB): Save the universe from the encroaching darkness in this unique platform game. You're able to control your Lumi's direction using an on-screen joystick. Tap the screen to jump over obstacles and into magnetic areas, which allow you to fling your Lumi onto hard to reach platforms. The game includes 10 levels, and achievements and leaderboards via Game Center. 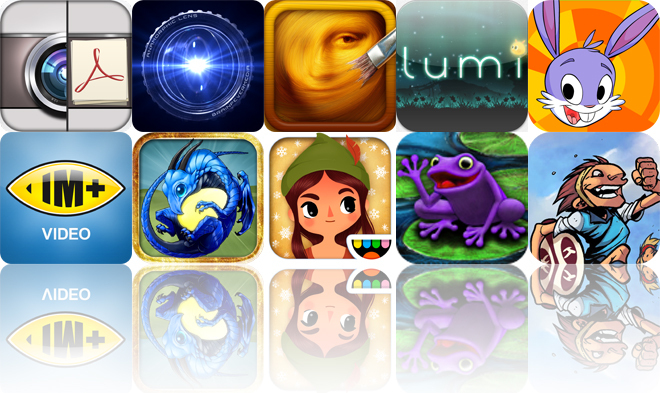 Lumi HD is available for free for a limited time. It has a 4.5-star rating with a total of 34 ratings.